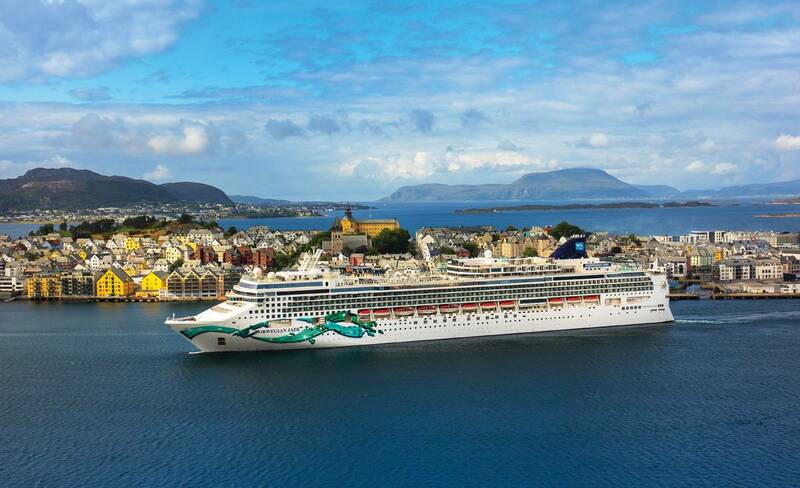 Exhaust gas cleaning systems, also known as scrubbers, have been installed on two Norwegian Cruise Line (NCL) ships in order to reduce air emissions. NCL says it was the first cruise line to commit to retrofitting six vessels with scrubbers and has now exceeded that commitment with a total of eight ships, including the latest two, Norwegian Sun and Norwegian Jade. The ships’ new lightweight in-line scrubbers are a hybrid technology developed by Yara Marine Technologies that are able to operate in open loop, closed loop and closed loop with bleed off mode. In each ship, five scrubbers were installed, one per engine, covering the whole propulsion system. Collectively, they are capable of reducing the emission of sulfur to air up to 99 percent and also reduce 85 percent particulate emission to the air. Norwegian Jade and Norwegian Sun’s new technology will reduce the equivalent of approximately 3,000 tons of sulfur oxide (SOx) gas in the years to come. The new system “scrub away” the sulfur oxide and particulate matter before the emissions leave the stack to decrease the amount that is released into the air, resulting in a clean white plume of steam. Norwegian first installed scrubbers with a state-of-the-art water membranes filtration unit in 2016. This water cleaning system uses Ultrafiltration technology to clean the recirculated water during the closed loop operation down to clear water. The byproduct is collected and removed in drums. 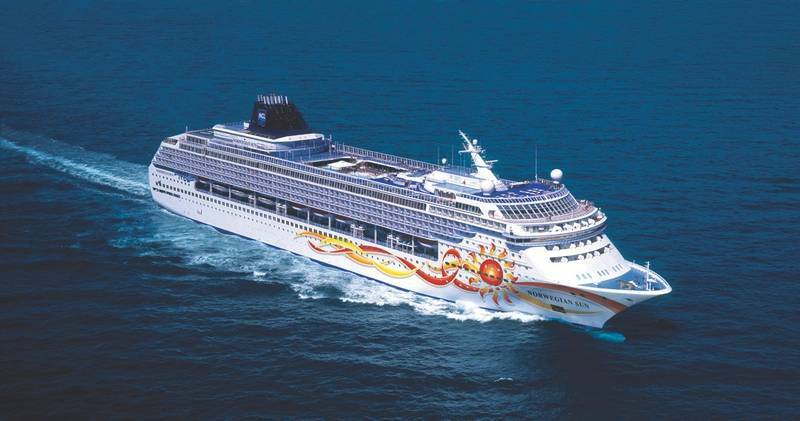 Norwegian now has eight ships outfitted with gas scrubbers technology, with Norwegian Jade and Norwegian Sun joining Norwegian Pearl, Norwegian Gem, Norwegian Escape, Norwegian Joy and Pride of America and the line’s newest ship sailing in June 2018, Norwegian Bliss. NCL said it is on track to meet its MARPOL Annex VI compliance goal of reducing its global sulfur cap from 3.5 percent to 0.5 percent by 2020.